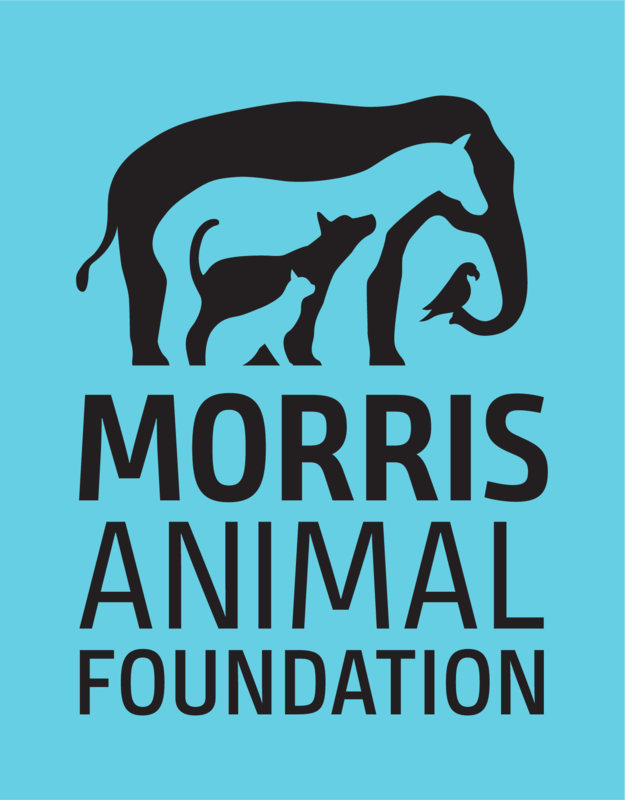 How is Morris Animal Foundation funded? Morris Animal Foundation is funded by public support – from individuals, corporations, breed clubs and foundations – as well as earnings on our endowed funds. What is Morris Animal Foundation’s annual budget for funding studies? The budget for funding studies for FY17 is $8.7 million, which includes funding for traditional studies, pilot research and educational opportunities in veterinary research. How much is Morris Animal Foundation’s endowment, and what is it used for? The endowment is about $76 million. Our endowment is used to support Morris Animal Foundation’s mission to advance animal health and well-being. The Foundation’s staff and Board of Trustees identify the greatest areas of need on an annual basis. Maintaining an endowment is also critical to ensuring the Foundation’s financial stability and ability to continue its work into perpetuity. How much of my donation goes to help the animals? Morris Animal Foundation is committed to using contributions wisely and responsibly. To ensure that we accurately portray how donations are spent, the percentage of donations is reported each year based on our annual IRS Form 990 filing. Looking specifically at donor dollars outside of our endowment, 95% of all donations go toward scientific programs. Every gift advances the health and well-being of the animals we all love. Can I donate to a particular study, disease category or species? Our goal is to put your donation to work immediately to help animals in the best way possible. Unrestricted gifts allow us to put your dollars to work – and limit our administrative costs – thus allowing your donation to do the most good. If a study doesn’t receive full sponsorship, will it continue? Yes. When Morris Animal Foundation commits to funding a study, the commitment is for the full length and cost of the study. Money from sponsorships and unrestricted funds will be used to ensure that the study continues in its entirety, as long as the study continues to meet the Foundation’s requirements (e.g. budget responsibility, impact, required research updates). How are donations distributed to specific research focus areas? Donations are distributed based on the advice and input of Morris Animal Foundation’s scientific advisory boards and the Vice President of Scientific Programs. Their goal is to review all submitted grant proposals and recommend funding for those that have the greatest impact on improving the health and well-being of companion animals, horses and wildlife. How can I spread the word about Morris Animal Foundation? Check out “Share" options located throughout our website, particularly next to our stories & news and in the footer of each page. You can use these tools to send a message to friends via email or through a number of social networking sites including Facebook, Twitter, Instagram and LinkedIn.